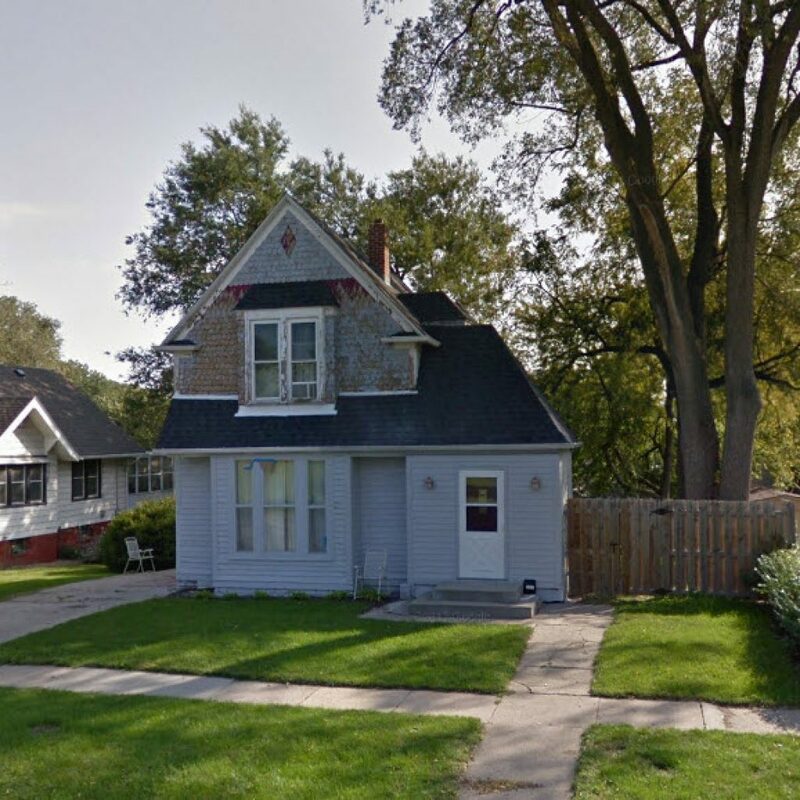 On June 11th, 1943, James Wesley Gray of Omaha, Nebraska forgoes his senior year of high school at South High School to enlist in the United States Navy for a duration of two years. After completing training at the Farragut Naval Training Station in Idaho, James is assigned to the USS General G. O. Squier (AP-130). 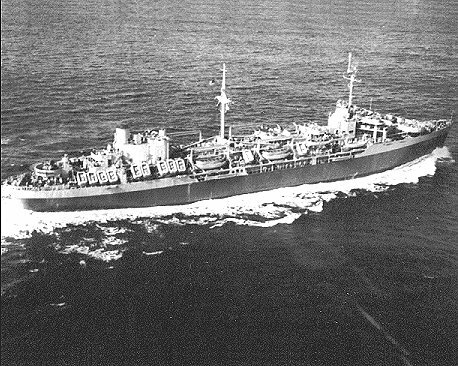 The USS General G. O. Squier was the lead ship of her class of 30 transport ships for the U.S. Navy in World War II, had a length of 522 feet and a displacement of 17,250 tons when full of crew and supplies. 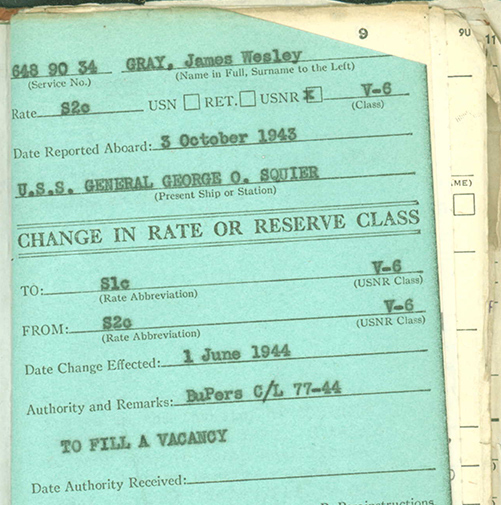 James joined the Squier in Portland on October 3rd, 1943, just after she was commissioned. 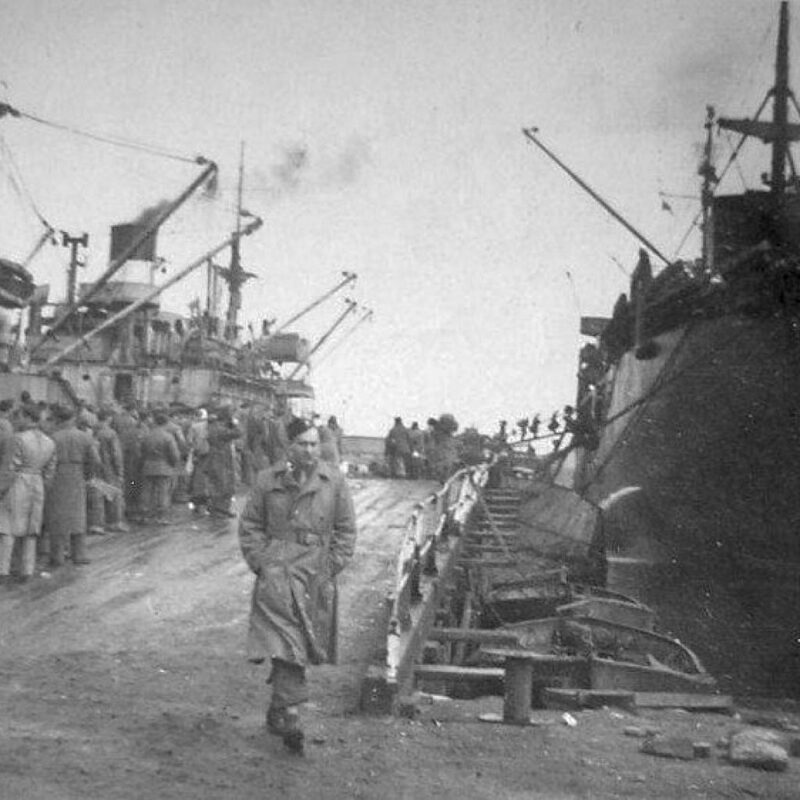 On October 29th, the first transport is loaded on the ship, including 3,670 enlisted men of the U.S. Army and James’s WWII story officially began. The Squier passed under the Golden Gate Bridge and James and the crew are told their destination is Top Secret. During this journey and all future troop transport runs, they zig zag to avoid enemy submarine torpedos and they keep the ship completely dark at night. On November 11th, 1943, early in their first mission of the war, tragedy struck the ship when one of the Army personnel on-board, Private Charles Bitsko, died when a cargo boom hold gave way, striking him on the head. Bitsko was a member of the Army working detail handling stores. A bridge was named in his honor near his unit’s camp in the South Pacific and later on, a street was named after him in his hometown of Clark, NJ. 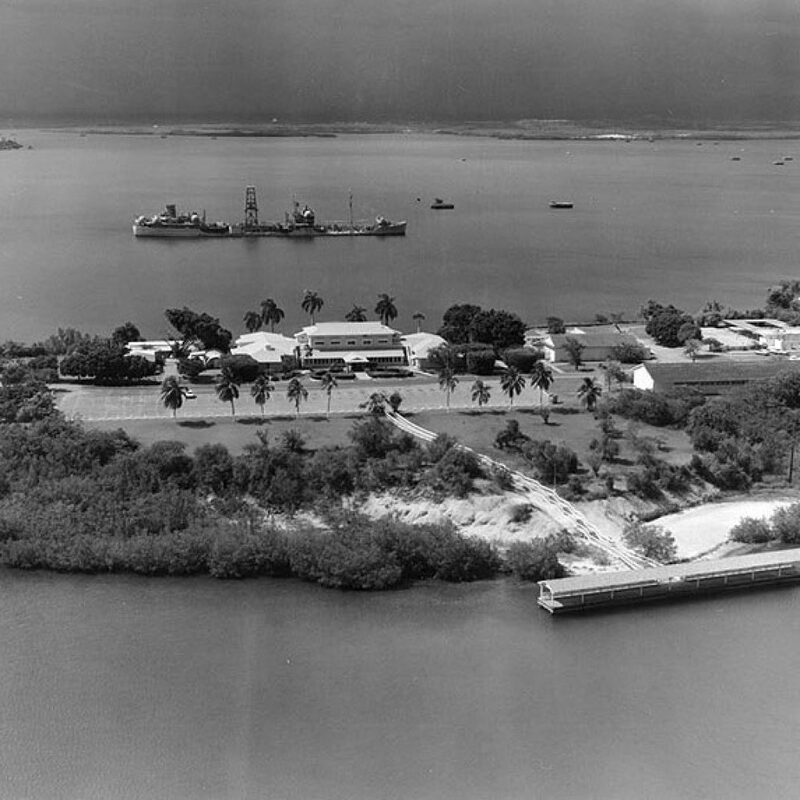 Between October 1943 and May 1944, the USS General G. O. Squier made three round-trip, troop-carrying voyages out of San Francisco, sending troops to Nouméa, Pearl Harbor, Guadalcanal, Wallis Island, and Samoa, and Honolulu. 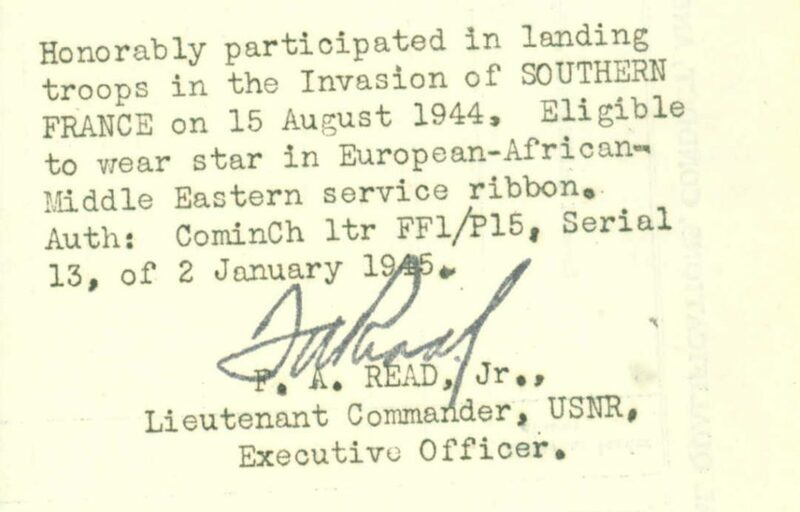 Their last troop transport in the Pacific ended in New Guinea on May 1st, 1944, and afterwards they head east and are told they are officially being sent to the European Theater. 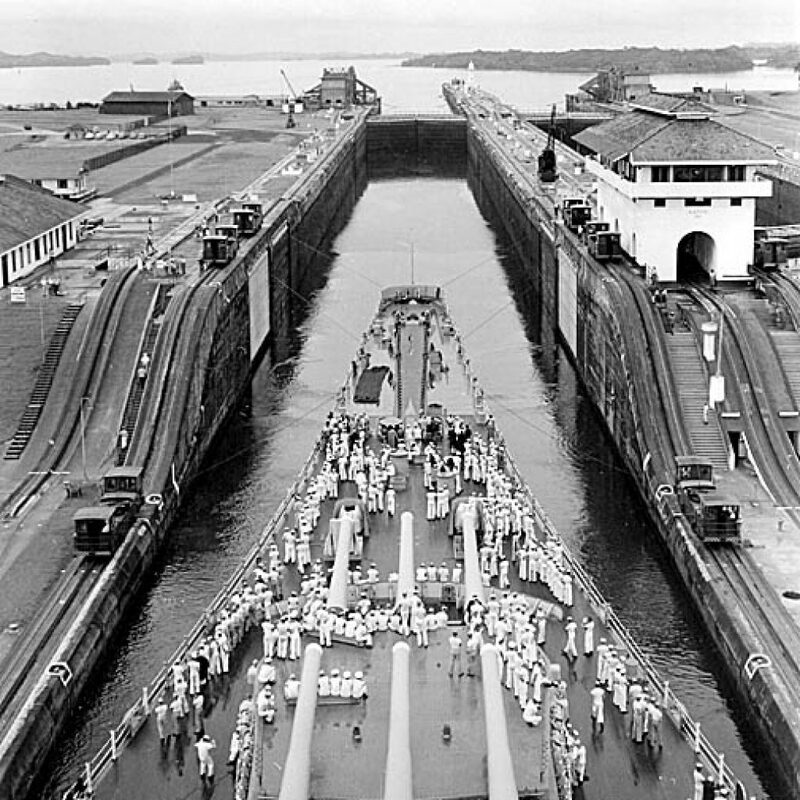 They travel through the Panama Canal on May 26th, 1944 and arrive in Norfolk, Virginia on June 2nd 1944. While enroute to Virginia, James is promoted to Seaman 1st Class. 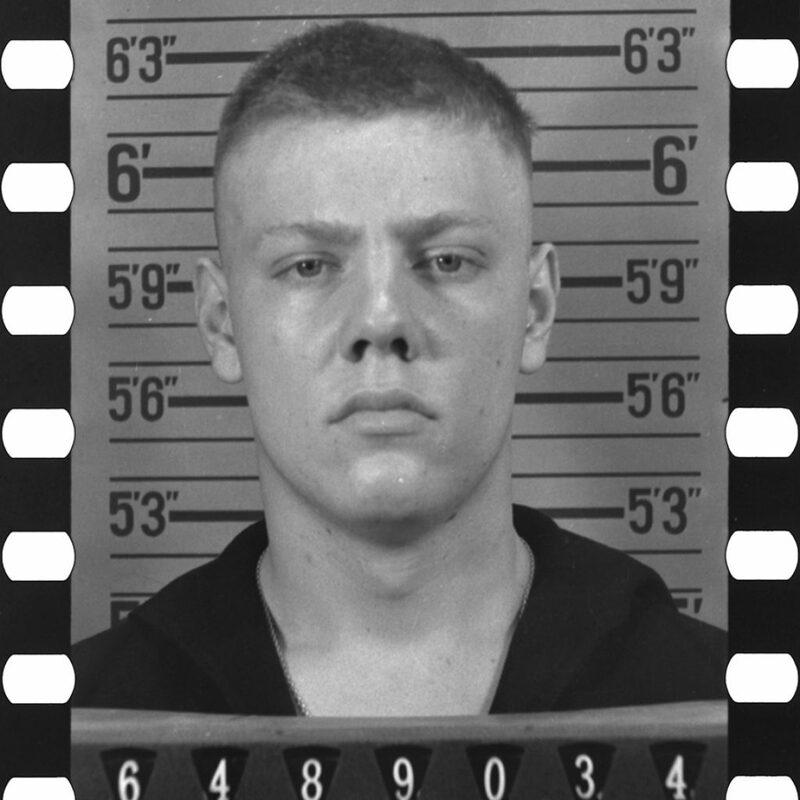 Newly-promoted James is then given a week’s leave that same month and heads home to Omaha for his first trip home since becoming a sailor. On July 1st, 1944, the Squier departed Norfolk with 3,300 troops and headed to Italy, and debarked them at the Bay of Naples. On July 6th, 1944 while at sea, the battle station alarm is sounded as the ship believes it may be near an enemy submarine. The threat is determined to only be a whale! 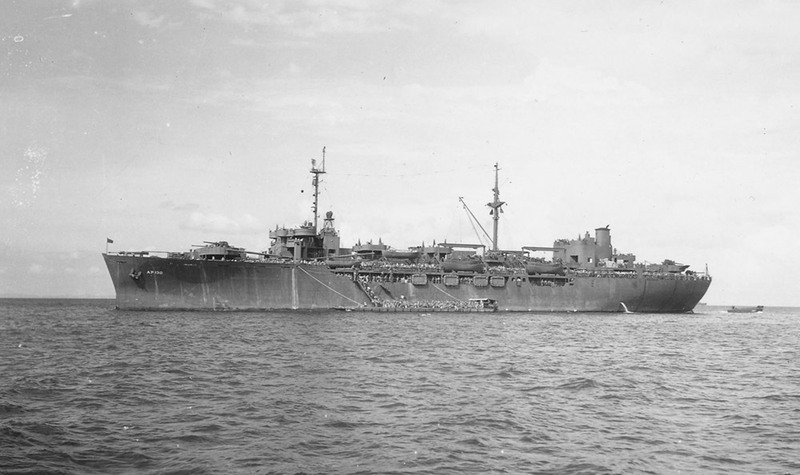 In August, following a voyage to Oran in Algeria and back, the USS General G. O. Squier joined Task Force 87 off Naples in preparation for Operation Dragoon, the amphibious invasion of Southern France. They leave for France two days later. Their job is to take over 4,000 U.S. Army Troops and land them on the beaches near Cap Camarat, France. This is the closest to the enemy James will get during the war, and is what earned him and his ship their lone battle star of the war. On August 30th, the Squier makes another round trip from Oran to Cap Camarat, France, dropping off over 3,000 more invading troops as part of Operation Dragoon. 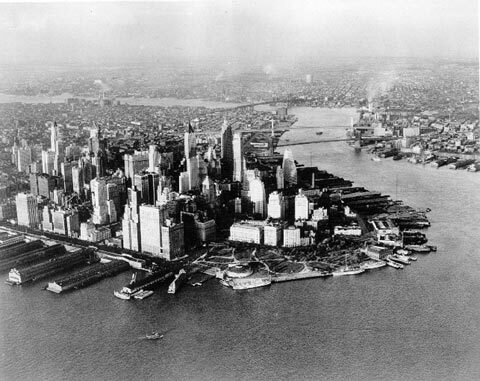 After Operation Ragoon, the USS General G. O. Squier returns to the United States, heading to New York to begin making more troop transports to the European Theater. From October 14th, 1944 to May 13th 1945, the Squier made six transatlantic, troop-carrying and rotation voyages from New York to ports in the United Kingdom (Plymouth, Southampton, and Avonmouth) and France (Le Havre). They transport 15,000+ troops during this time. 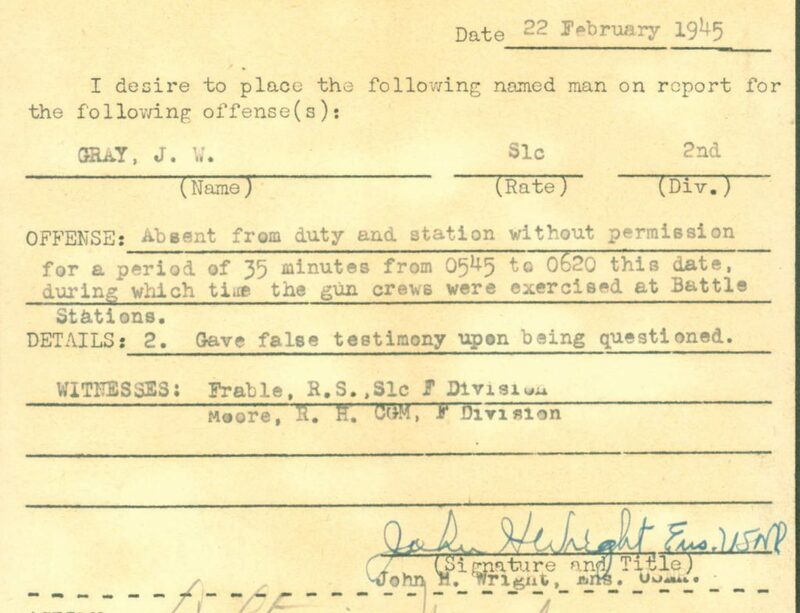 On February 22nd, 1945, while at sea, James shows up 35 minutes later for a battle station drill. He is then accused of giving false testimony. He is tried in deck court and found guilty. His punishment is to be confined for a period of 15 days and loses $10 per month for two months. Less than a month after his trial, James is caught going AWOL again, this time for an hour and 20 minutes. He is given the punishment of limited leave during their next stay in port. 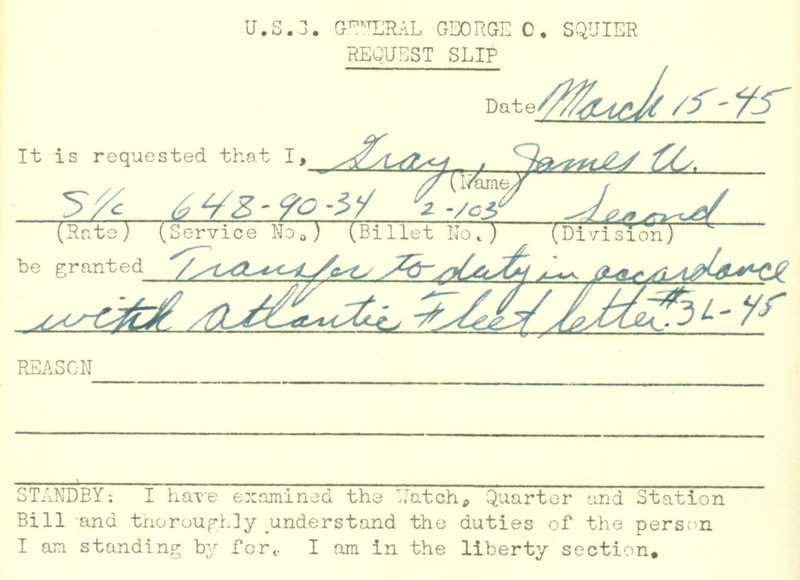 However, James is clearly unhappy on the ship and on March 15th, he requests a transfer off the ship. The transfer request that James made in March is approved on April 27th, 1945, and after arriving in Boston on May 16th, James Gray steps off the USS General G. O. Squier for the last time. 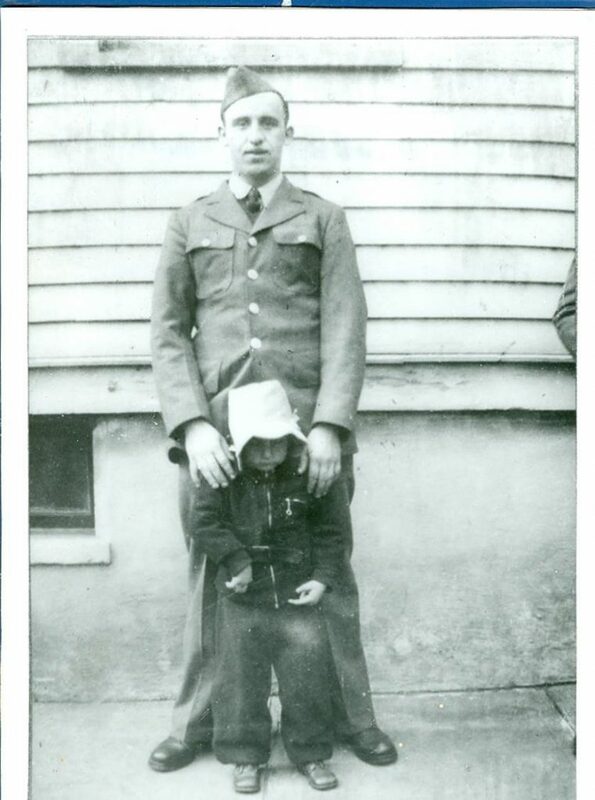 James is sent to Fort Pierce in Florida for over three months while he awaits new orders. 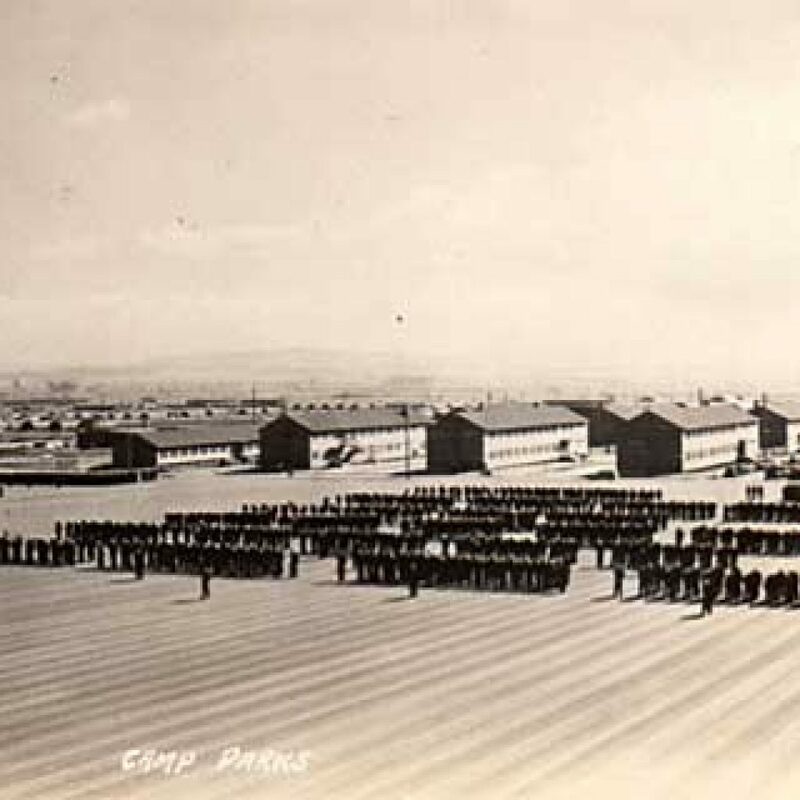 In September 1945, James is given word that he will be reassigned to a ship in the Pacific Theater and he is transferred to Camp Shoemaker, in California (outside San Francisco). 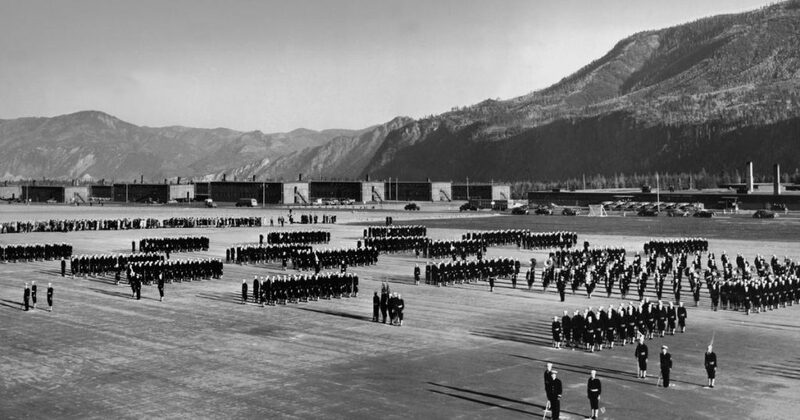 By now, the war had ended, as Japanese surrendered to the United States just one week before James arrives in California. 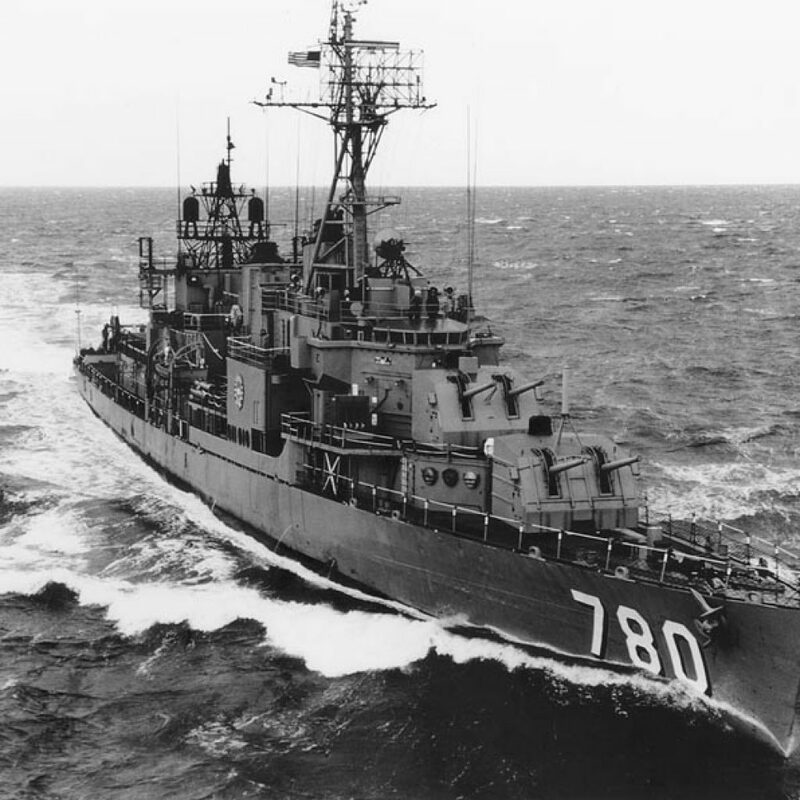 James finds out that he has been assigned the USS Stormes (DD-780), and on September 26th, he boards her while she’s in dry dock in San Francisco. The Stormes is a destroyer and had just taken a direct hit from a kamikaze on May 25th, 1945, which killed 21 of her crew members and injured 15 more. 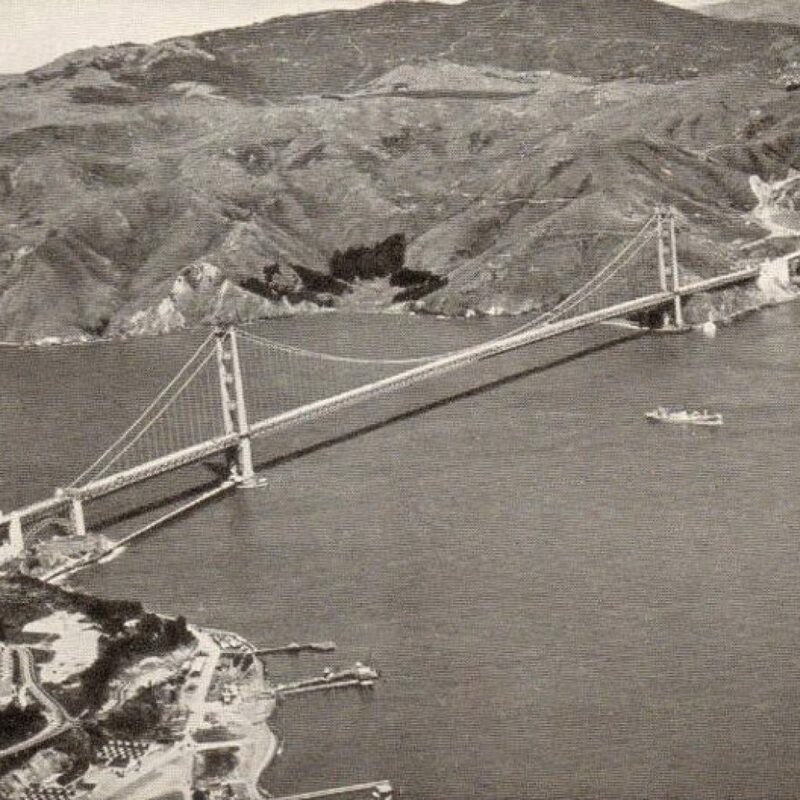 She had made it back to San Francisco and was undergoing repairs when James arrived. 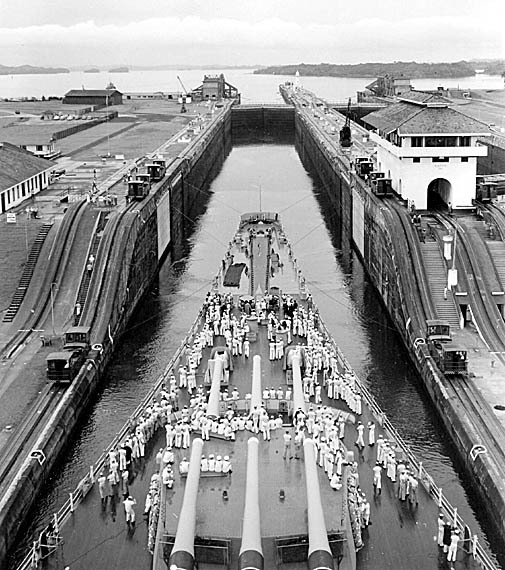 On December 20th, 1945, the USS Stormes leaves San Francisco and heads through the Panama Canal and makes it to Cuba on January 14th, 1946. They will spend one week there doing refresher training exercises. In February 1946, the USS Stormes docks in Norfolk, Virginia. 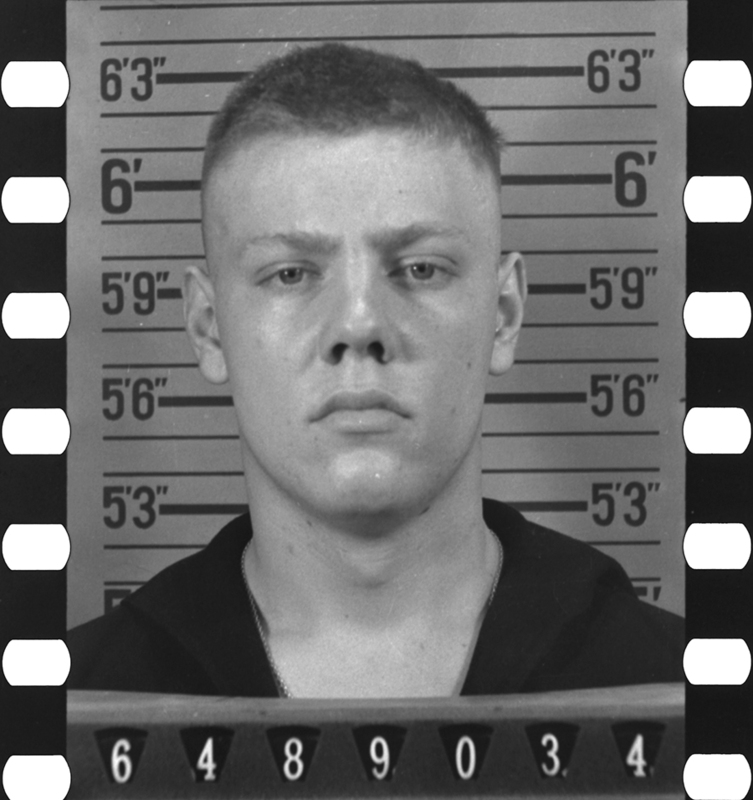 James officially leaves the ship’s crew on February 28th, and on March 5th, 1946 he is officially discharged from the United States Navy. James Wesley Gray enlists in the United States Navy. He is listed as 6’3″ 190 pounds. 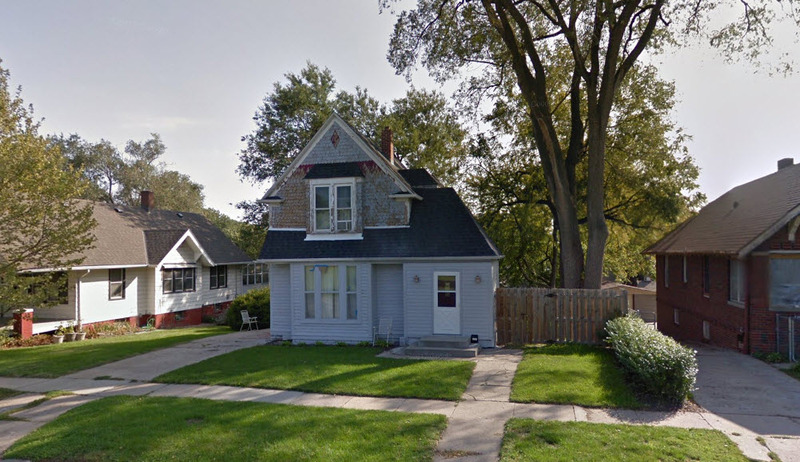 His papers indicate he played football at South High School. 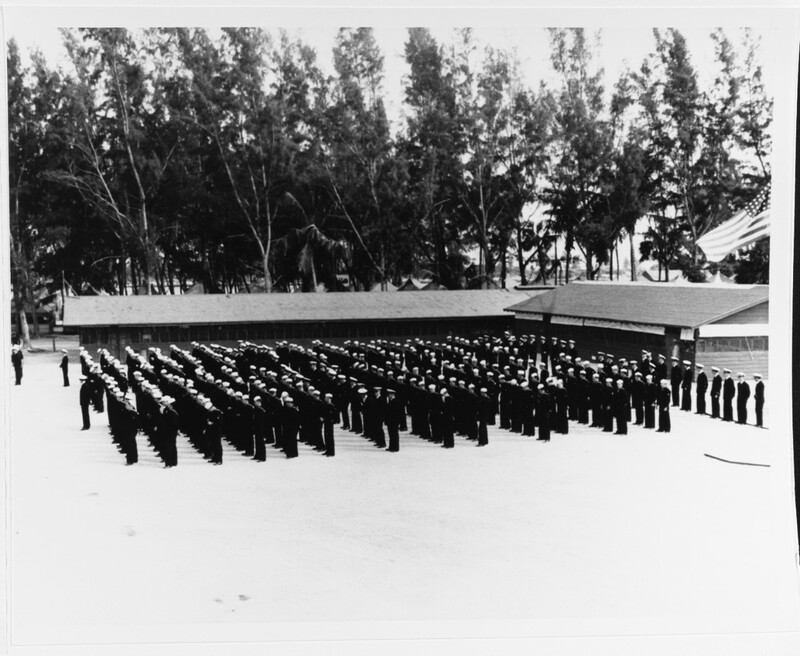 He forgoes his senior year in high school in order to join the Navy. Boards the USS General G. O. Squier (AP-130). 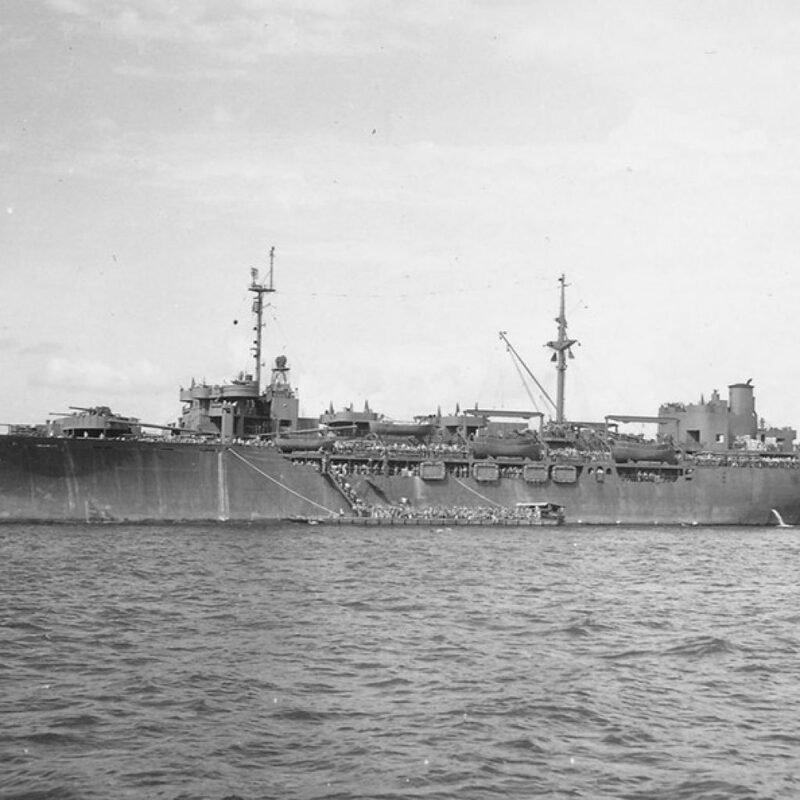 The ship had just been converted into a troop transport ship in Portland and was commissioned on October 2nd, making James a plankholder of the USS General G.O. Squier. 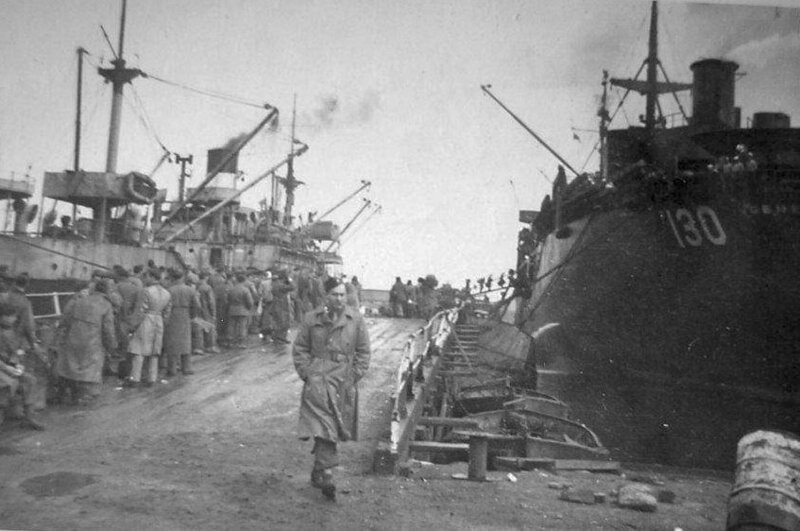 The first transport is loaded on the ship, including 3,670 enlisted men of the U.S. Army. 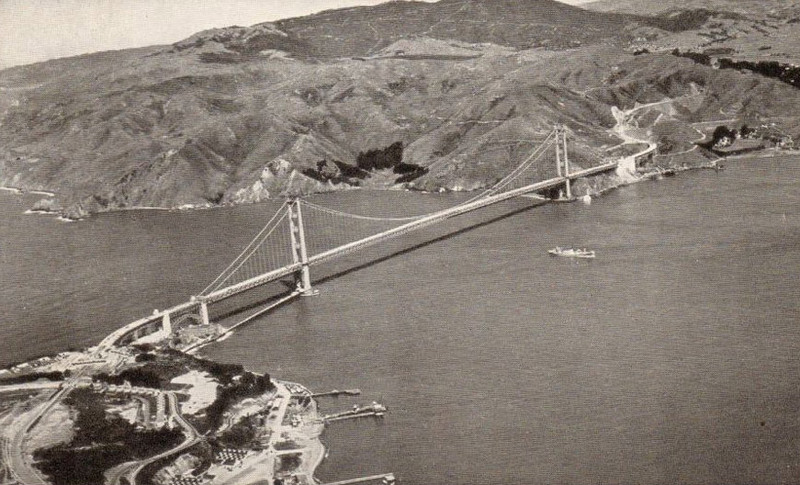 They passed under the Golden Gate Bridge at noon and reached international waters by 1:00pm. They are told their destination is Secret. They zig zag to avoid enemy submarine torpedoes and keep the ships completely dark at night. From November 1943 through April of 1944, the USS General G. O. Squier makes three round-trip troop transports from San Francisco to Port Noumea in New Caledonia. 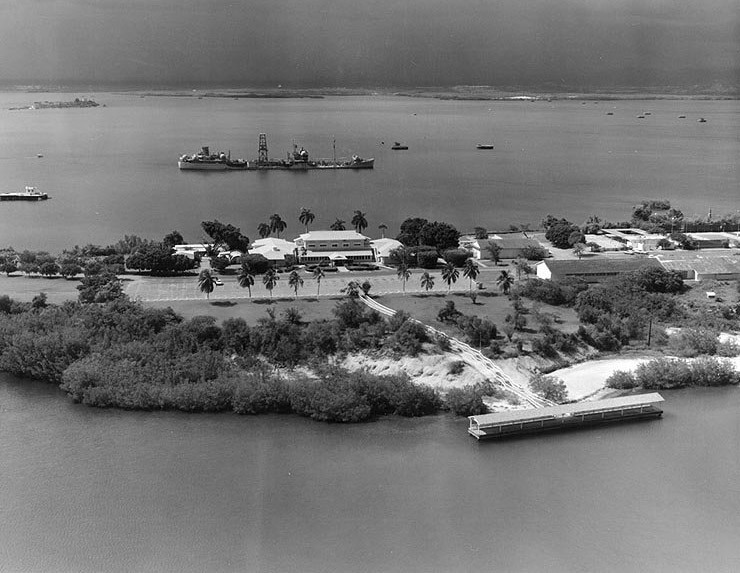 During these trips, they also make stops at Pearl Harbor, Guadalcanal, and New Guinea. They bring troops to the Pacific front and then bring back wounded, POW’s, and soldiers rotating home. While in route to Virginia, James is promoted from Seaman 2nd Class (S2c) to Seaman 1st Class (S1c). 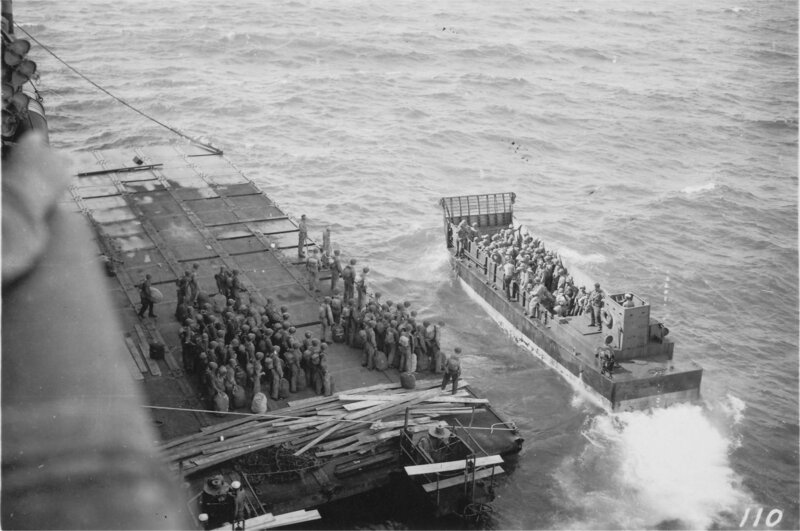 USS General G. O. Squier Leaves Norfolk with nearly 4,000 U.S. Army personnel and heads East to take them to the war in Europe. 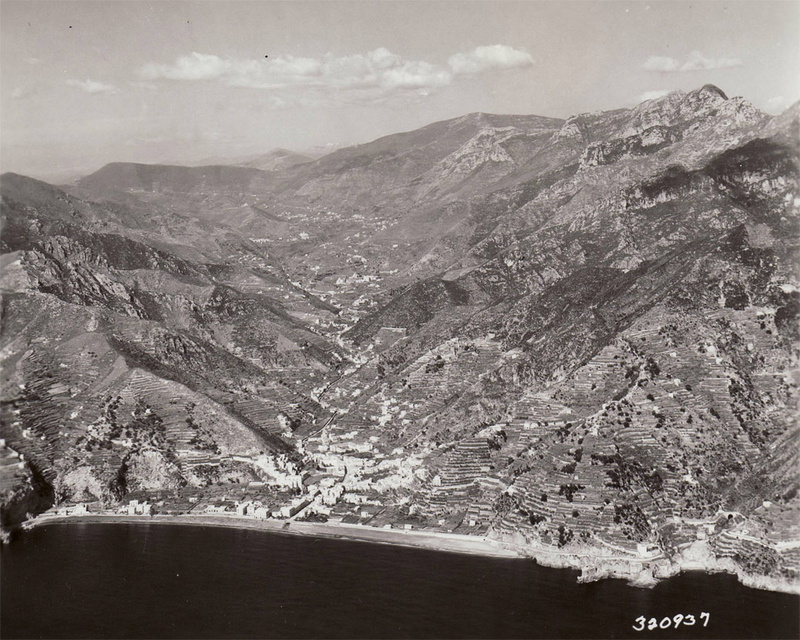 Ship passes through Gibraltar on July 12th and arrives and anchors off of the Bay of Naples, Italy on July 15th, 1944. 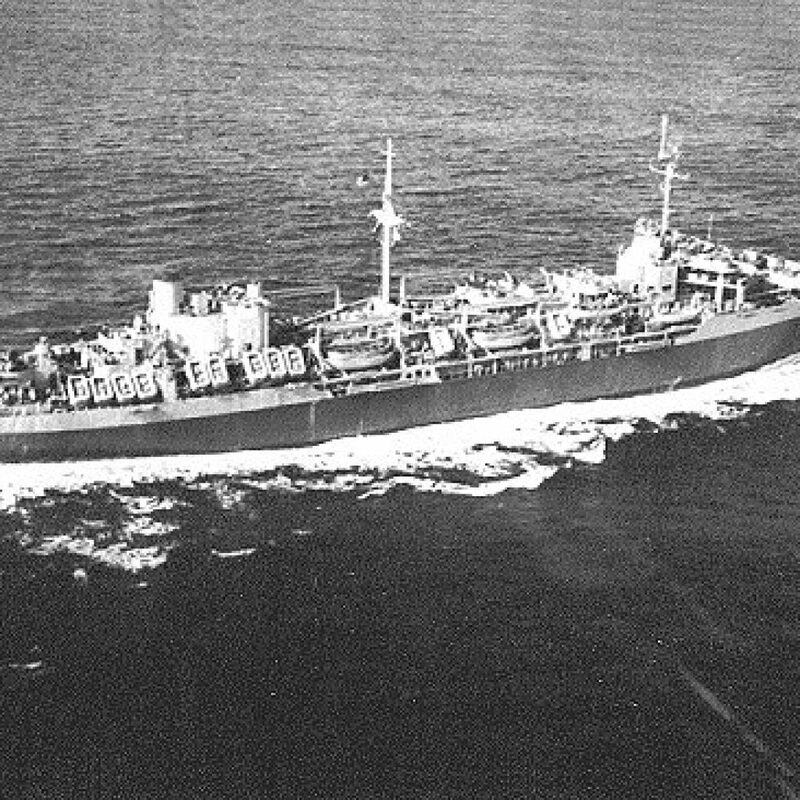 For the next month, the USS General G. O. Squier would make runs between Naples, Italy and Oran, Algeria, transporting personnel and supplies wherever needed, including POW’s. On July 6th, 1944 while at sea, the battle station alarm is sounded as the ship believes it may be near an enemy submarine. 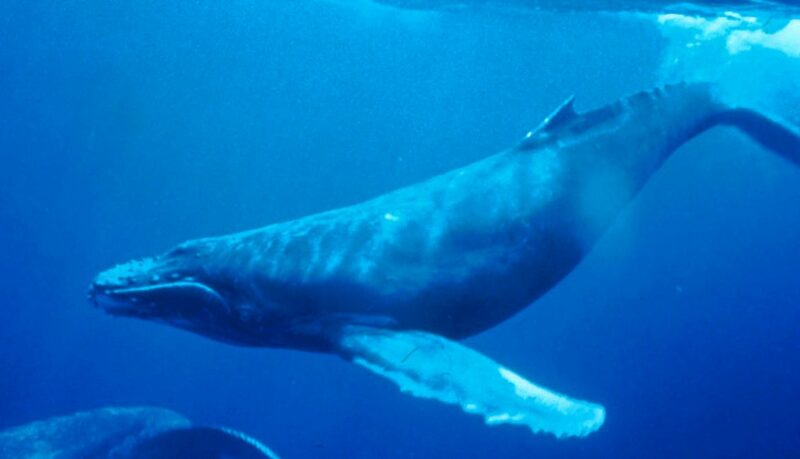 The threat is determined to only be a whale! 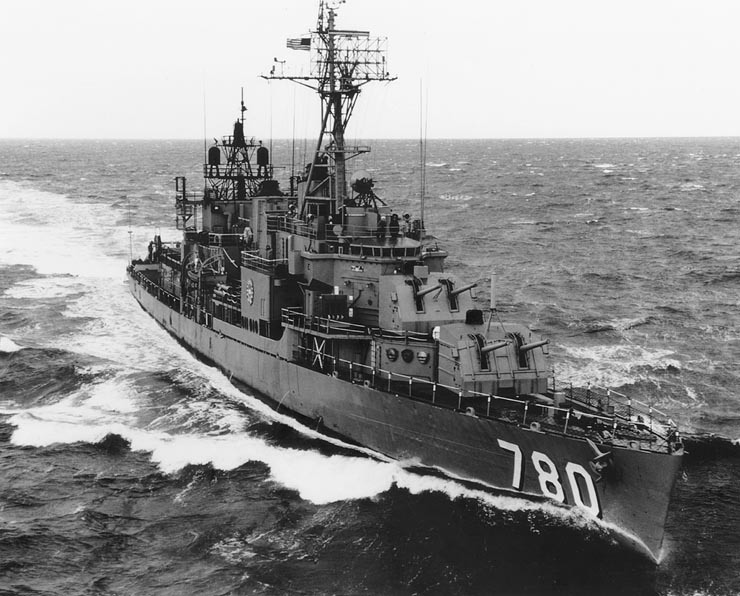 On August 13th, the USS General G. O. Squier joins Task Force 87 for Operation Dragoon, the invasion of Southern France. Their job is to take over 4,000 Army Troops and land them on the beaches near Cap Camarat, France. This is the closest to the enemy James will get during the war, and is what earned him and his ship their lone battle star of the war. 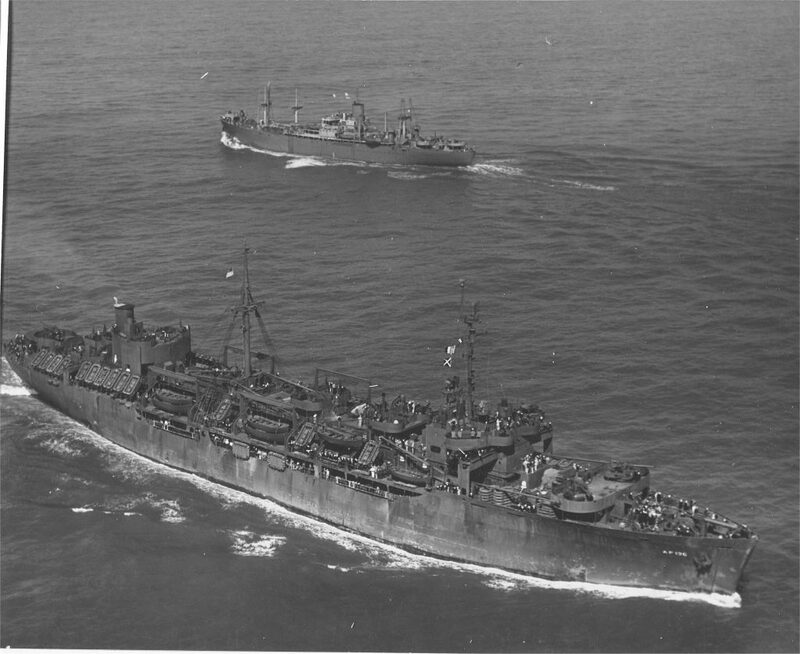 The USS General G. O. Squier makes another round trip from Oran to Cap Camarat, France, dropping off over 3,000 more invading troops as part of Operation Dragoon. 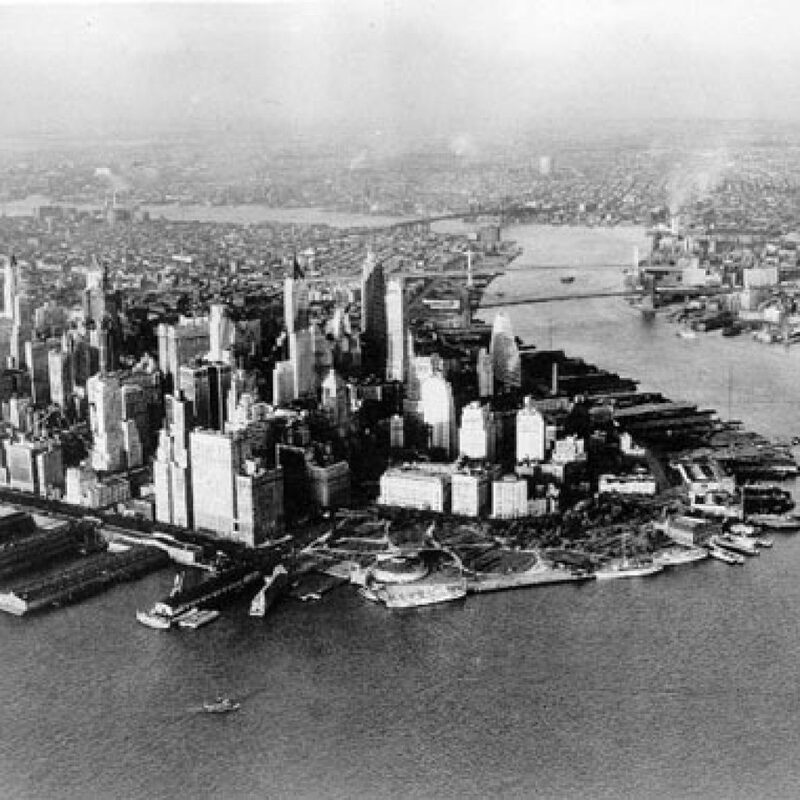 General G. O. Squier returned to New York on September 26th with casualties and prisoners of war embarked at Naples after Operation Dragoon. From October 14th, 1944 to May 13th 1945, the USS General G. O. Squier made six transatlantic, troop-carrying and rotation voyages from New York to ports in the United Kingdom (Plymouth, Southampton, and Avonmouth) and France (Le Havre). They transport 10,000+ troops during this time. Less than a month after his trial, James is caught going AWOL again, this time for an hour and 20 minutes. He is given the punishment of limited leave during their next stay in port. However, James is clearly unhappy on the ship and on March 15th, he requests a transfer off the ship. 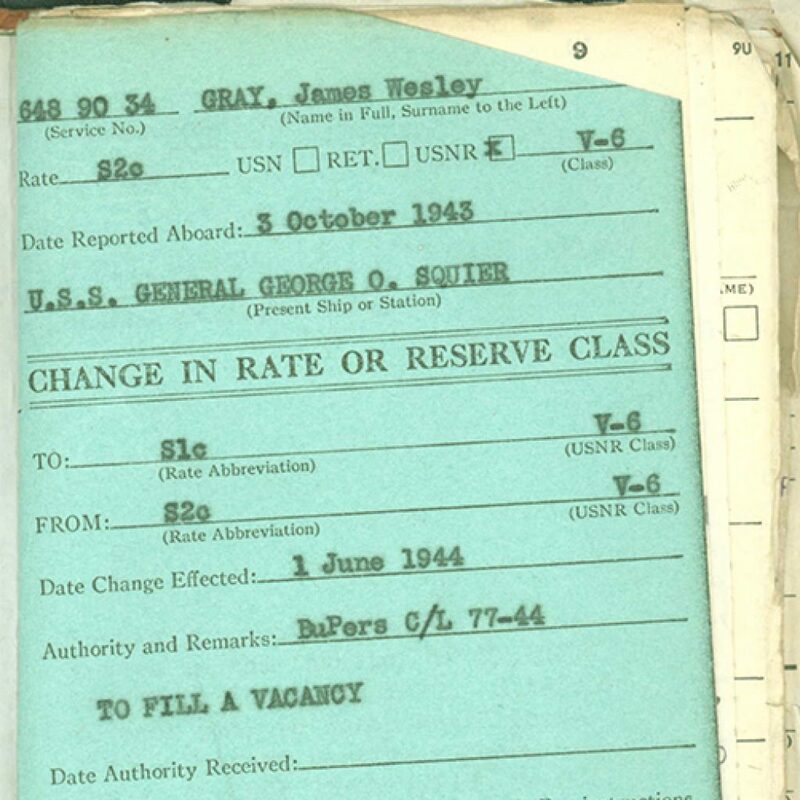 The transfer request that James made in March is approved on April 27th, 1945, and after arriving in Boston on May 16th, James Gray steps off the USS General G. O. Squier for the last time. After leaving the Squier, James is sent to Fort Pierce in Florida to continue staying in shape until a new ship is found for him. He will stay in Florida for over three months. 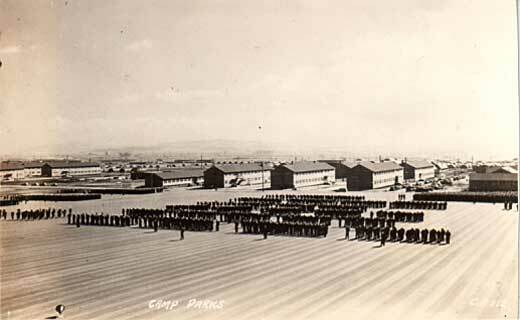 In September 1945, James is given word that he will be reassigned to a ship in the Pacific Theater and he is transferred to Camp Shoemaker, in California (outside San Francisco).